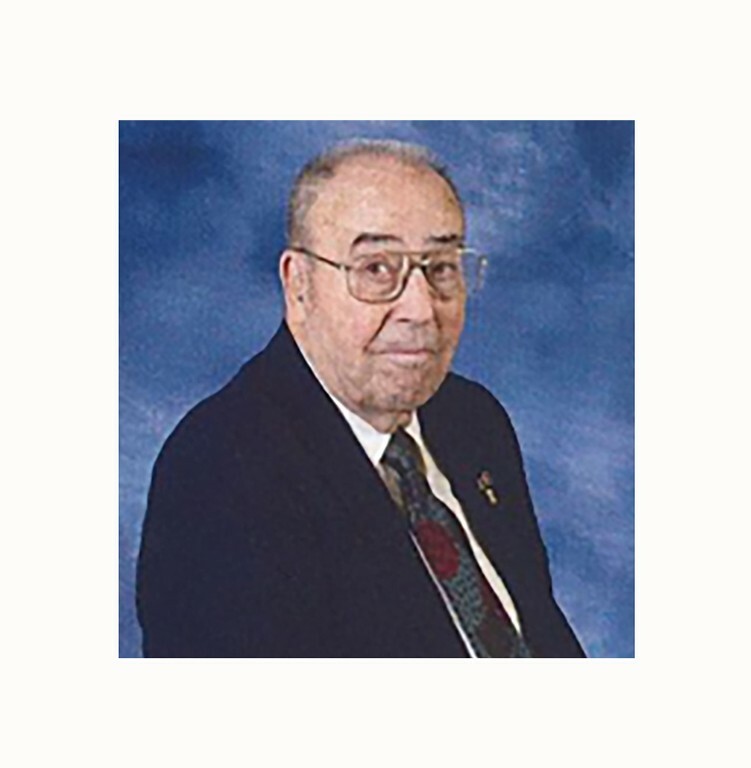 View The Obituary For Charlie L. Roloff. 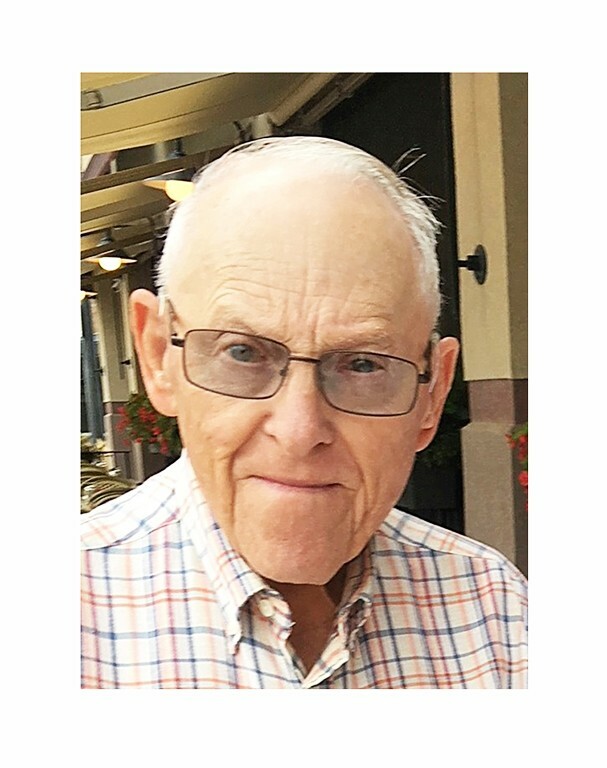 Please join us in Loving, Sharing and Memorializing Charlie L. Roloff on this permanent online memorial presented by Merritt Funeral Home. 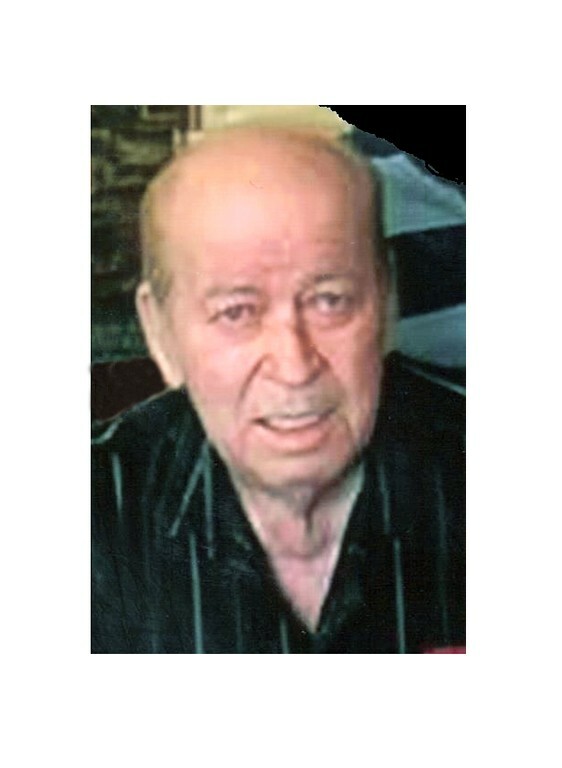 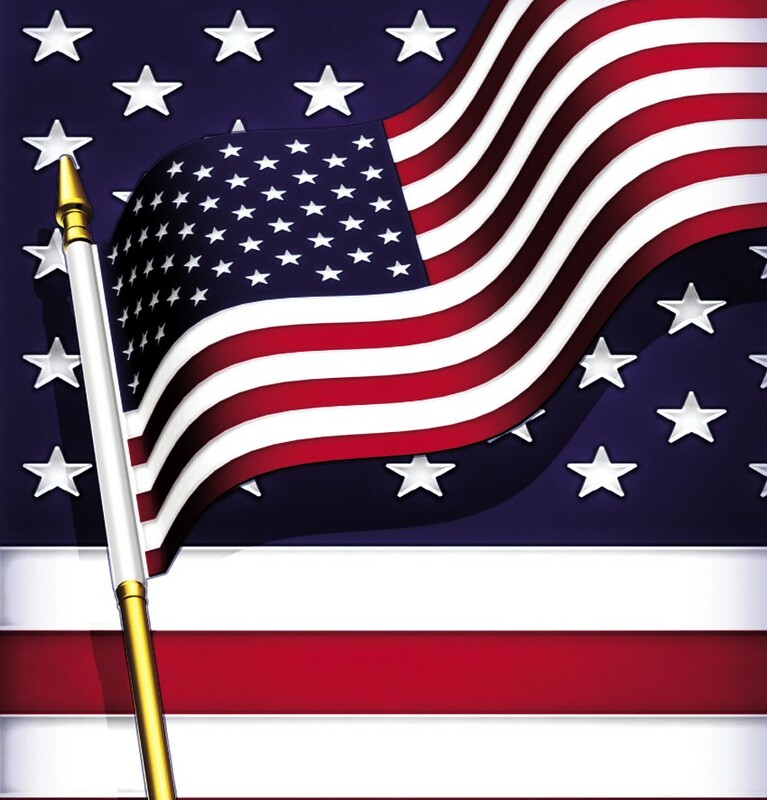 Howard H. Gast Posted: 6 hours ago EARLVILLE – Howard H. Gast, 92, a lifelong resident of Earlville, passed away March 7, 2019 at OSF St. Anthony Medical Center in Rockford, the result of injuries sustained in an automobile accident…. 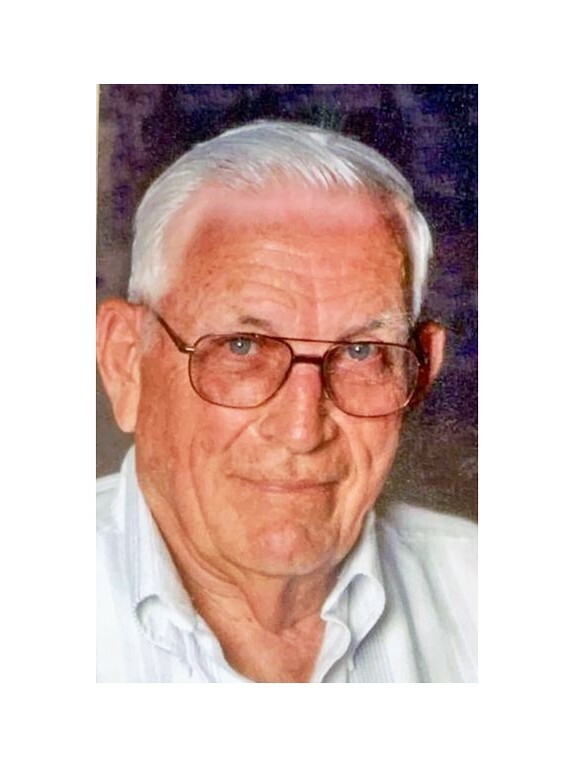 View The Obituary For LeRoy R. Wagner. 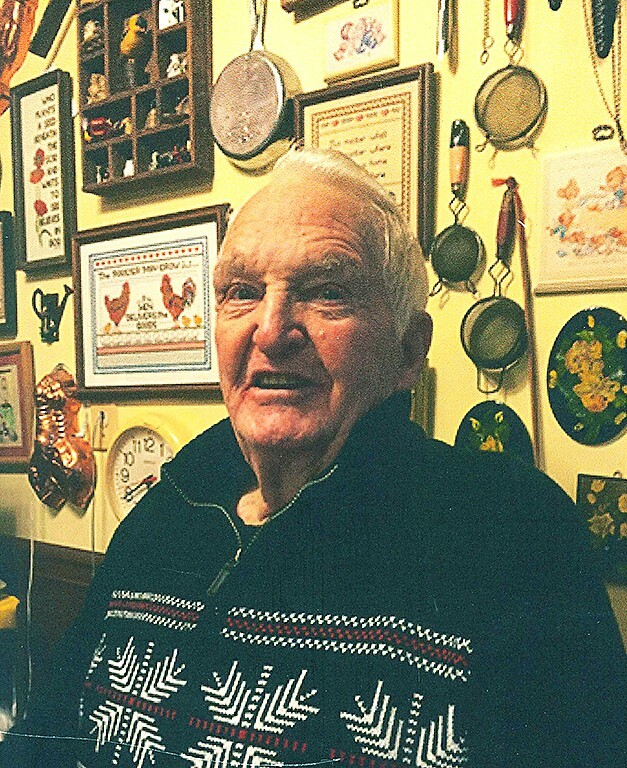 Please join us in Loving, Sharing and Memorializing LeRoy R. Wagner on this permanent online memorial presented by Merritt Funeral Home. 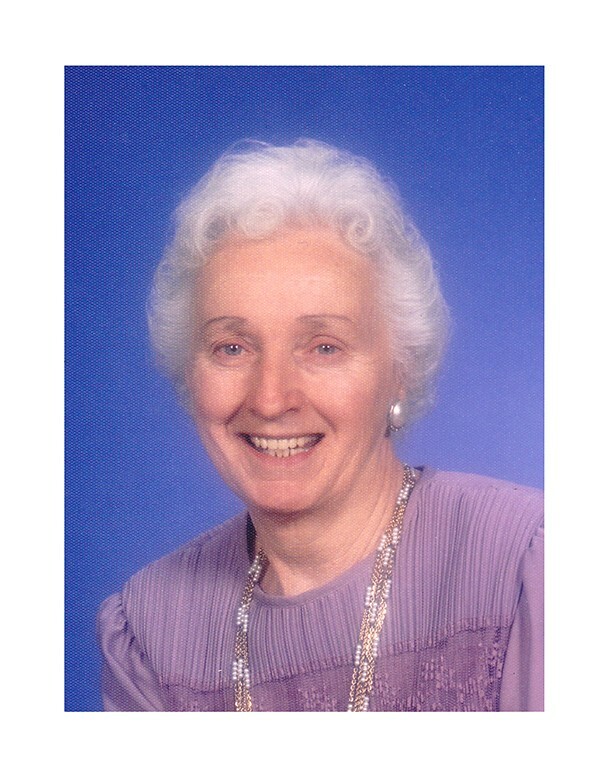 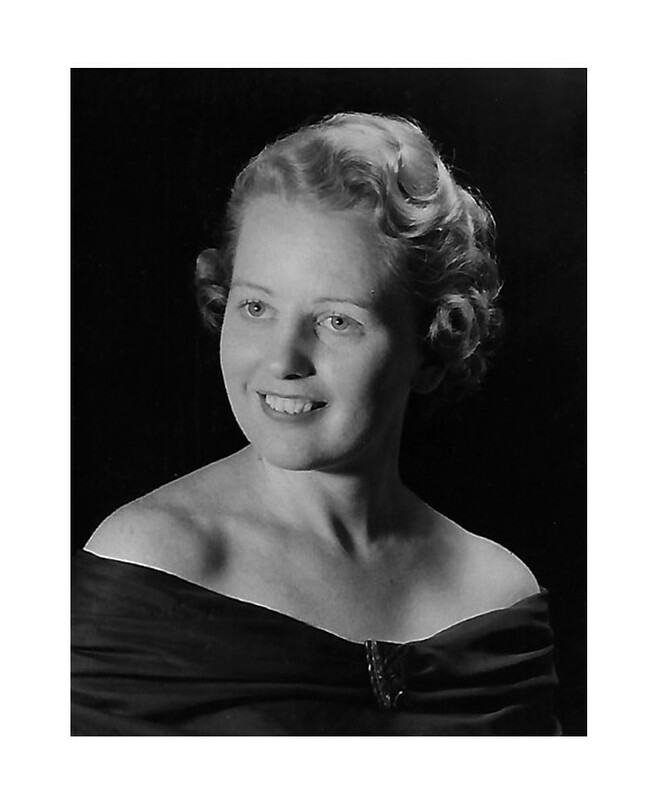 View The Obituary For Serenetty Lea Christman. 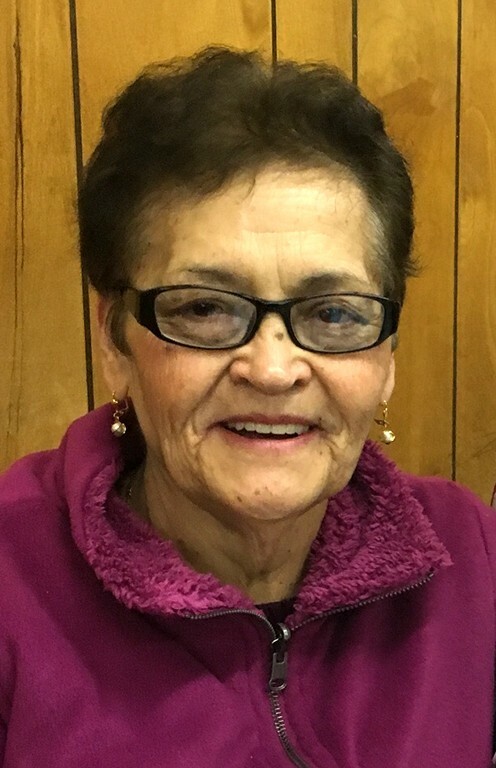 Please join us in Loving, Sharing and Memorializing Serenetty Lea Christman on this permanent online memorial presented by Merritt Funeral Home. 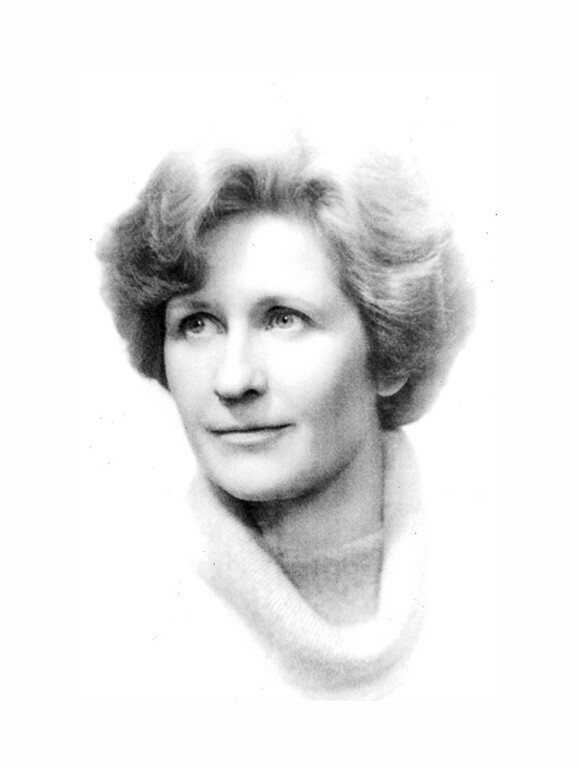 View The Obituary For Suzanne B. Smith. 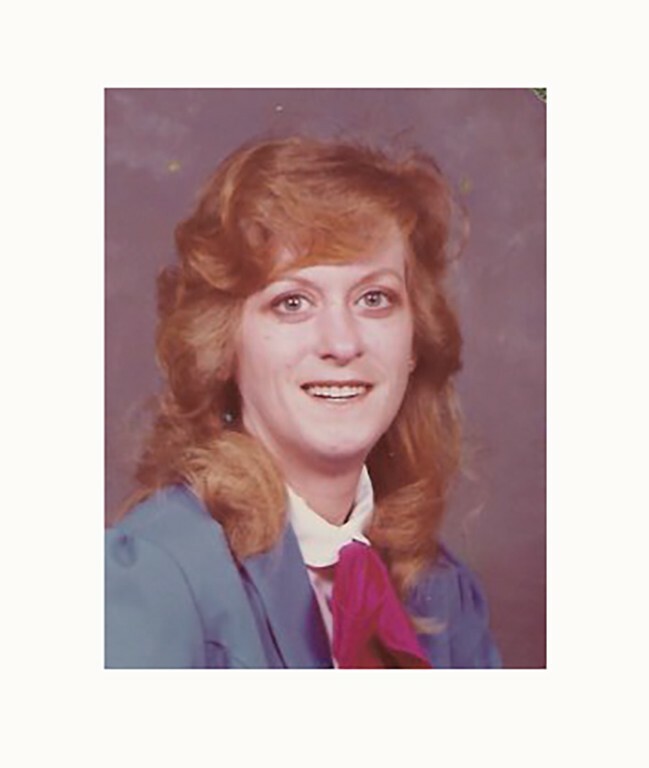 Please join us in Loving, Sharing and Memorializing Suzanne B. Smith on this permanent online memorial presented by Merritt Funeral Home. 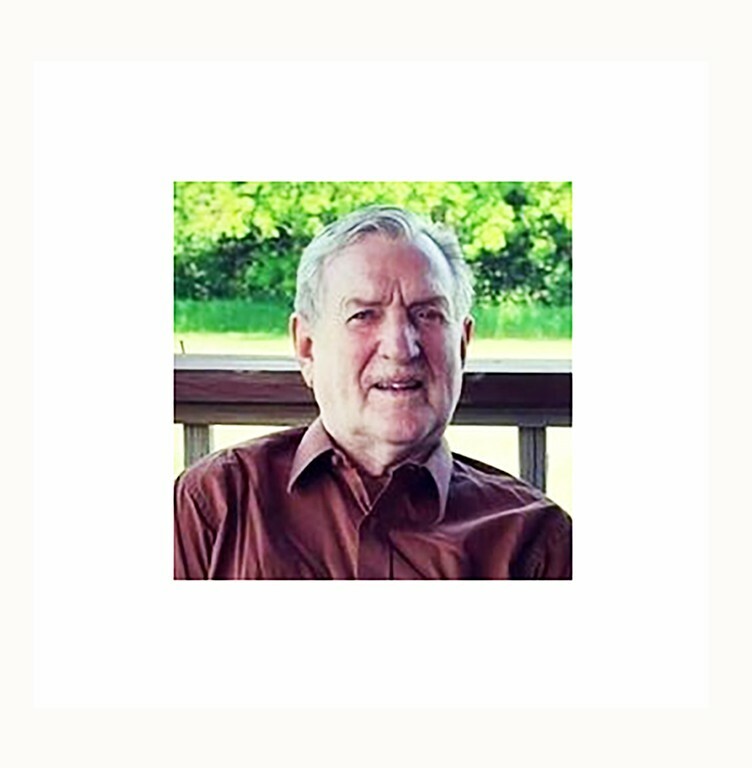 View The Obituary For Jerald L. Hild. 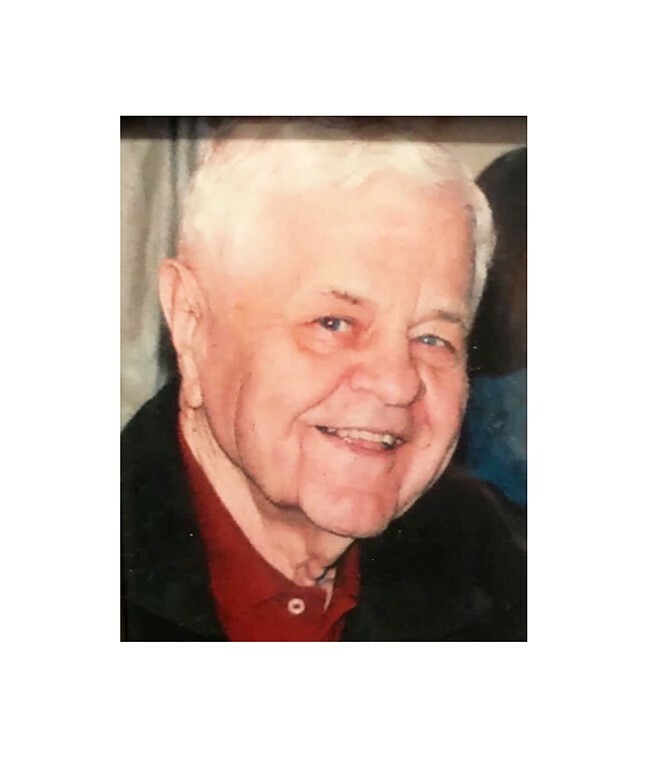 Please join us in Loving, Sharing and Memorializing Jerald L. Hild on this permanent online memorial presented by Merritt Funeral Home. 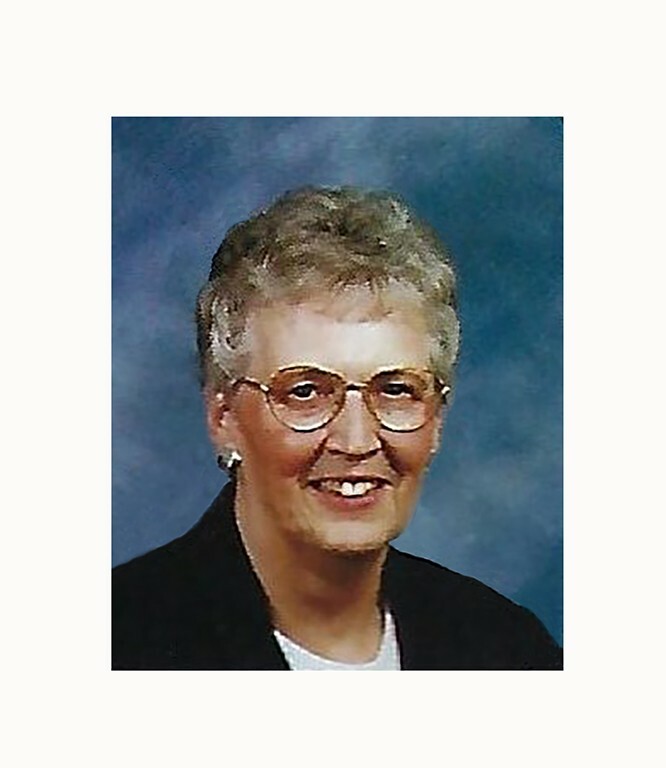 View The Obituary For Sally Clausen. 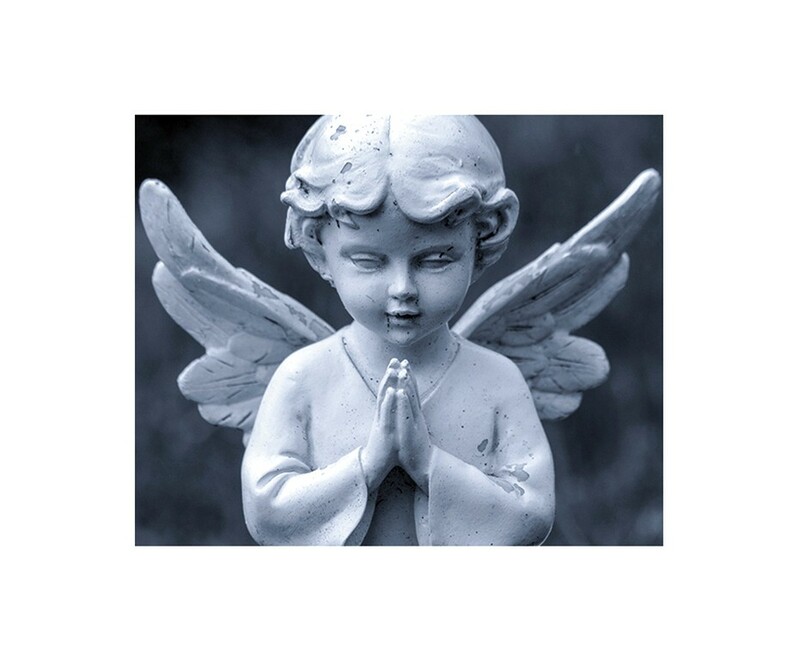 Please join us in Loving, Sharing and Memorializing Sally Clausen on this permanent online memorial presented by Merritt Funeral Home. 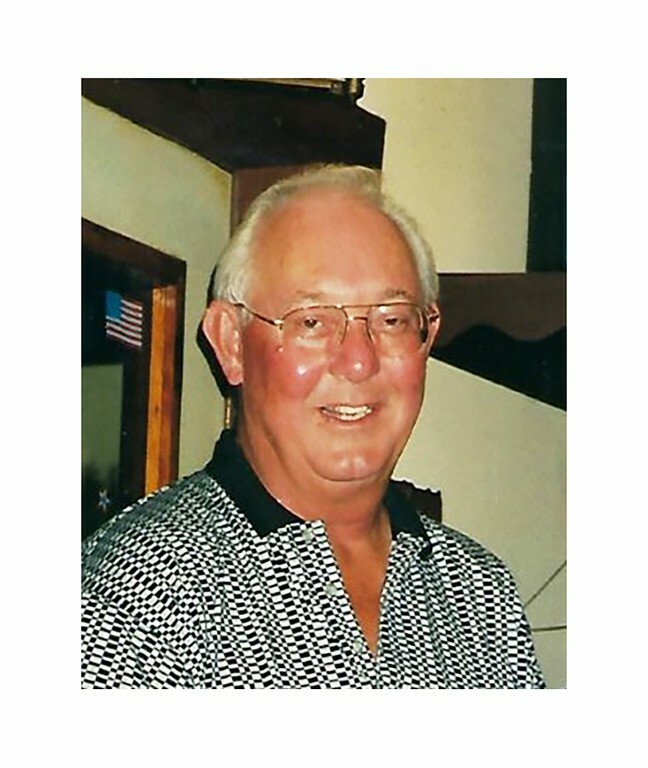 View The Obituary For Mark Fransen. 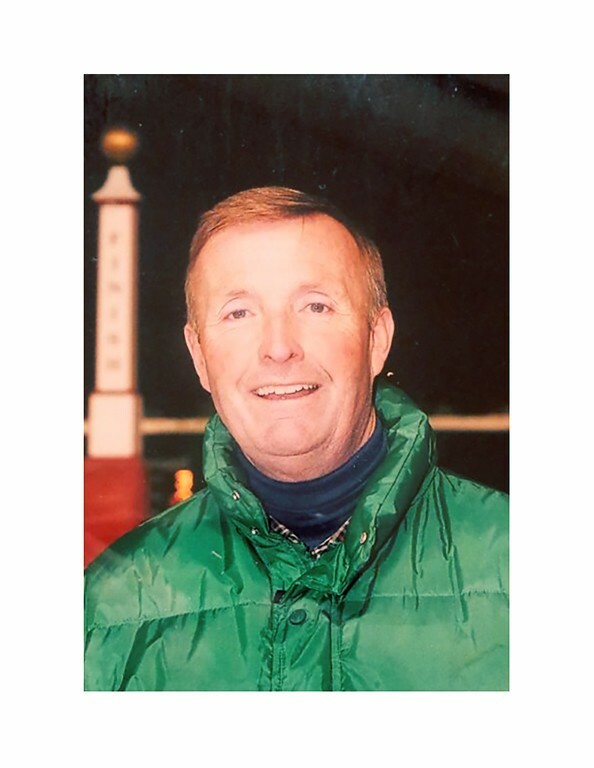 Please join us in Loving, Sharing and Memorializing Mark Fransen on this permanent online memorial presented by Merritt Funeral Home. 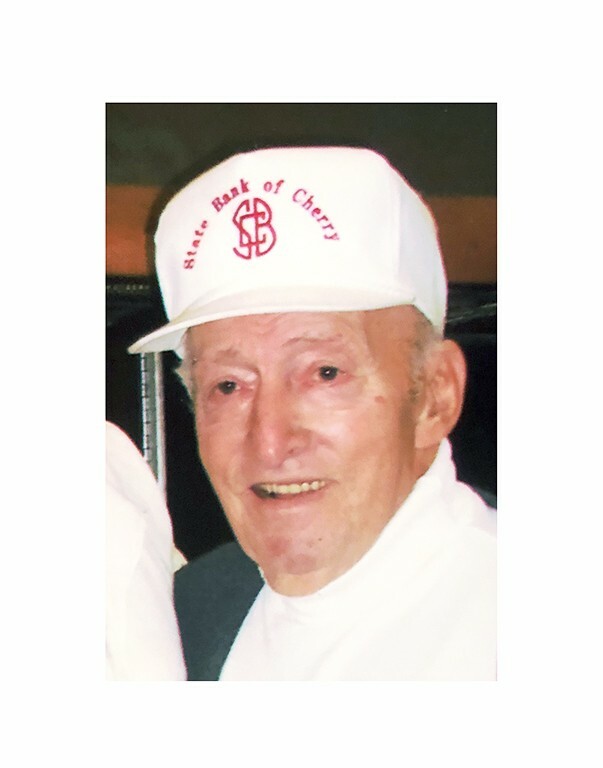 View The Obituary For Craig Christman. 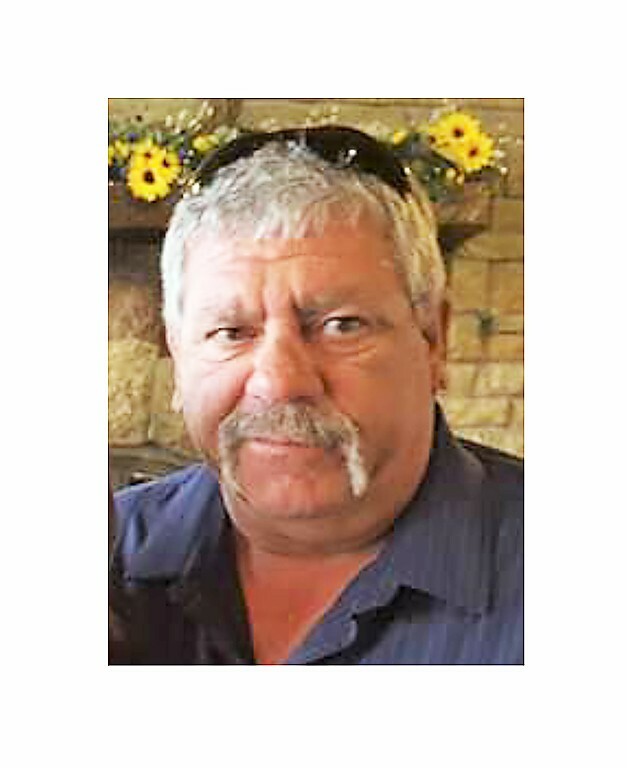 Please join us in Loving, Sharing and Memorializing Craig Christman on this permanent online memorial presented by Merritt Funeral Home. 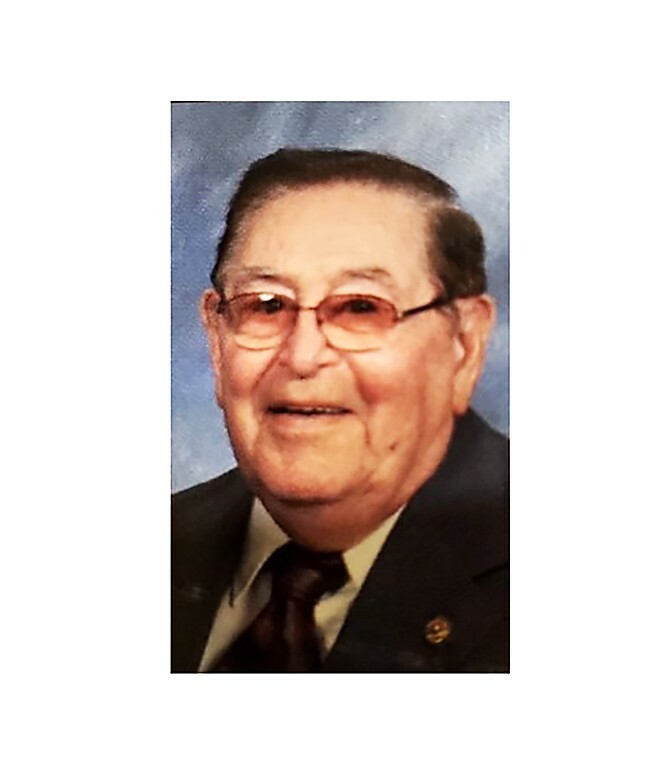 Virginia A. Bauer Gansemer Posted: 6 hours ago MENDOTA – Virginia A. Bauer Gansemer, 85, of Mendota and Mesa, Ariz. passed away March 18, 2019 at Good Shepherd Assisted Living LLC Home in Mesa with close family by her side….